BioPharma Korea Convention 2014 brings together leading pharmas, biotechs, regulators, research institutes and investors in Korea and across the region to unveil key strategies for commercialising stem cell based therapies streamlining clinical development, navigating the regulatory landscape, improvements for up/down stream processing and gaining funds to expedite innovative R&D efforts. 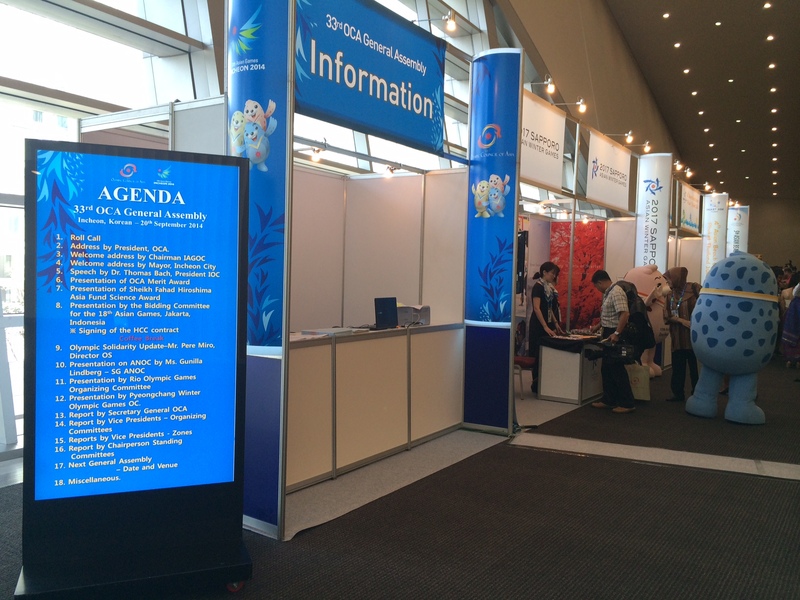 This convention comprises of three key themes: Stem cells and regenerative medicines, cell culture and pharma trials. 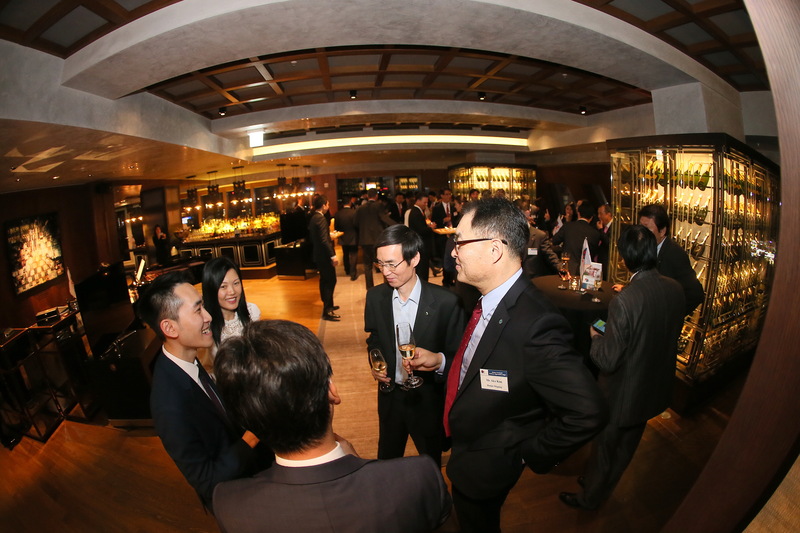 Modern Terminals’ customer appreciation night was successfully held on Oct 21 at Griffn Bar, JW Marriott Dongdaemun Square Seoul. The Palm arranged in partnership with Modern Terminals: professional pianist, photographer, bilingual staff, design artwork, production of PR materials, guest invitation, coordination with hotel etc. 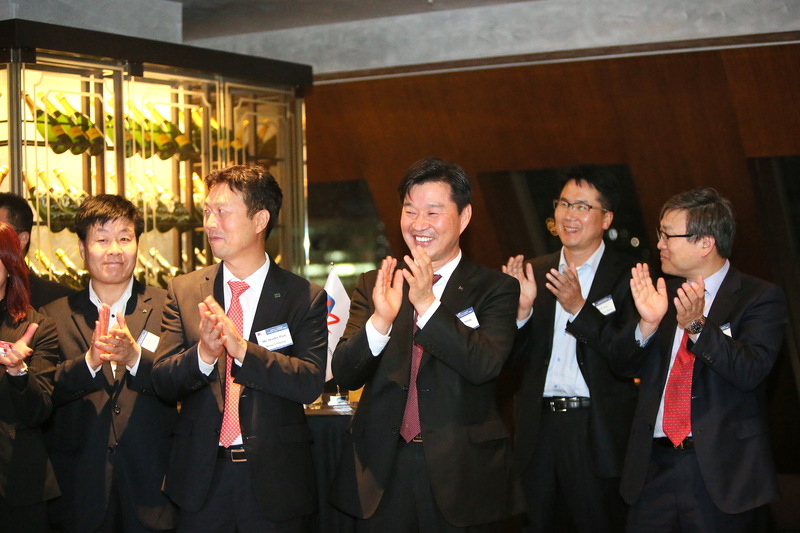 The 8th Annual Korea Institutional Investment Forum is the premier annual gathering for Korea’s investor community. Running in its 8th year, the one-day Forum brings together the investment heads of Korea’s pension, insurance and government investment funds for open discussions on the most important investment issues of the day. The Palm has been assisting with this annual event for some consecutive years. The Palm assists organizing an event every year in partnership with UK Media company duirng annual event of G-star since 2013. The Palm is a total management company with unparalleled professional experience in all aspects of meetings and events organization for over 13 years. 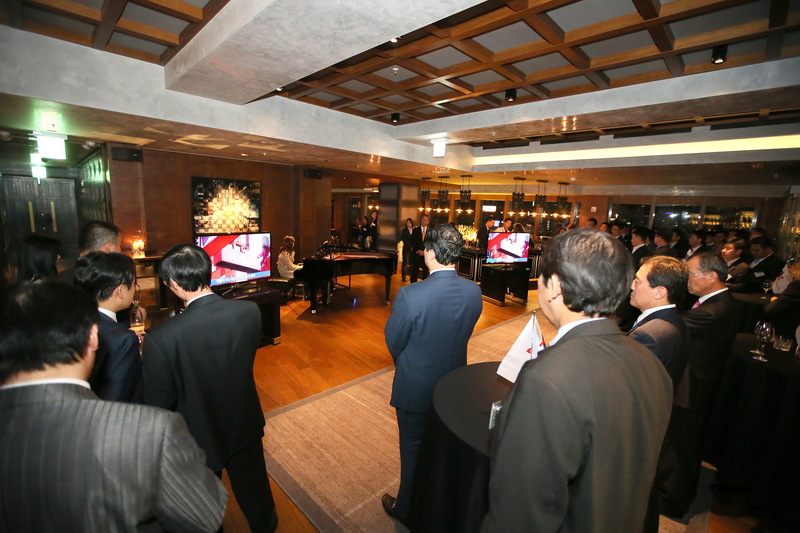 Our team of experts assist with every element of your events in Korea and worldwide. 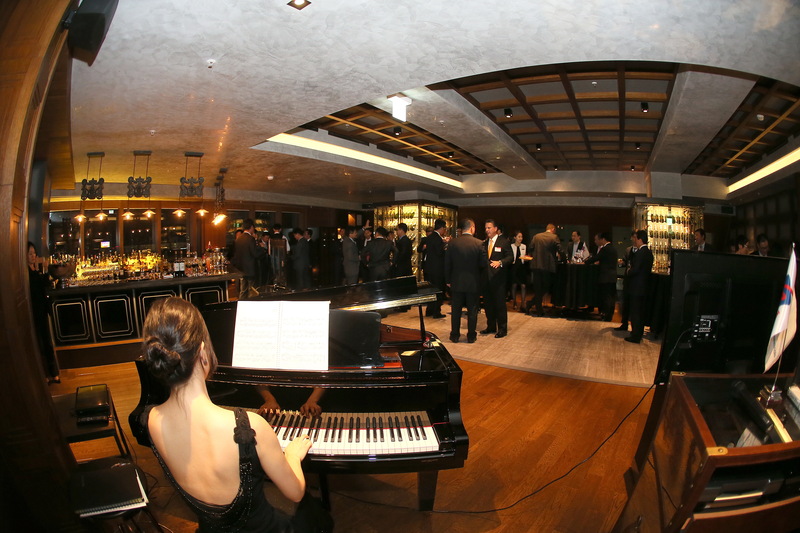 We arrange all types of events, whether small or large, in-house or external. If you want some idea on how we can assist, we are happy to discuss. The Palm offers a full range of customized services, which we tailor for your every need. Our speaker bureau team initiates the introduction between speaker and client. They support both parties from the primary stage of making contact through the booking and logistics process. Also, they work in collaboration with speaker bureaus worldwide.